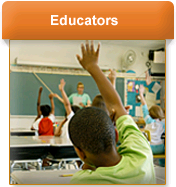 Resources for educators, health providers, and the community. To begin, simply click on one of the categories listed below. 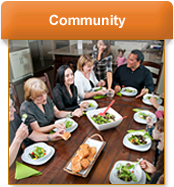 Resources for family members and individuals are included in the Community section of our site. If you need immediate assistance, please call the Disaster Distress Helpline at 1-800-985-5990. If you have a resourse not already on our Web site that you would like us to consider adding or have any questions or comments feel free to contact us. In response to recent tragic events, we have compiled resources for educators and families to help children cope. 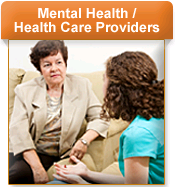 View the resources here.